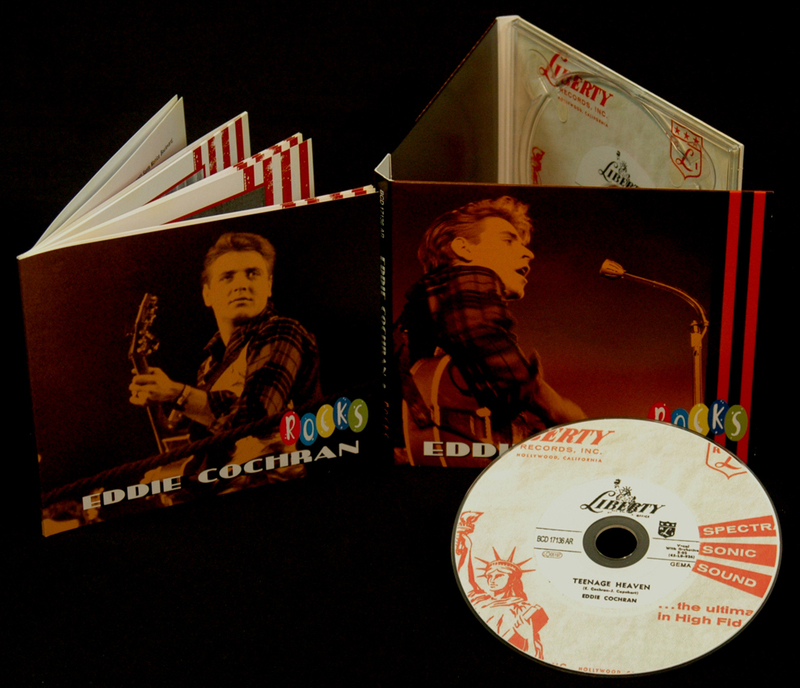 1-CD-Album Digipack with 40-page booklet, 35 tracks, playing time: 70:58. 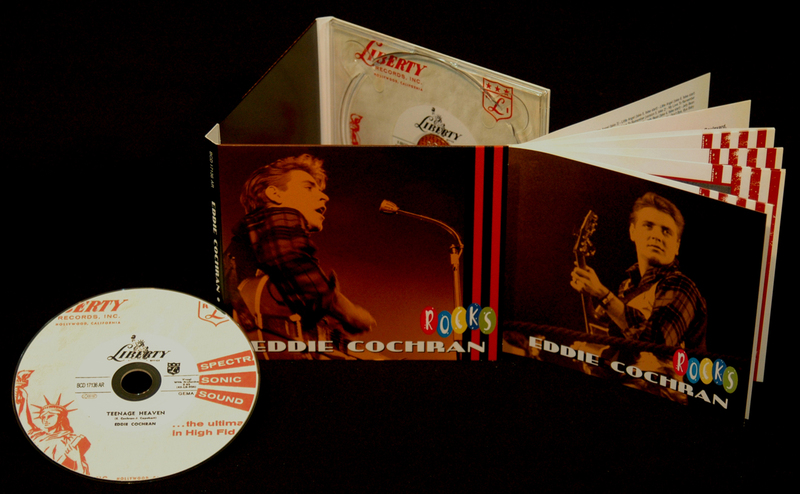 This set is the first to include all of Eddie's solo 'rockin'' sides. 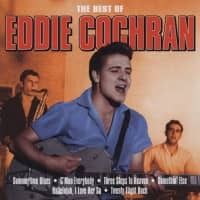 It includes all the rockin' tracks from his 1957 LP 'Singin' To My Baby'. 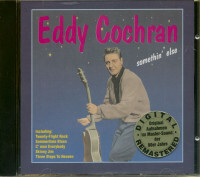 It includes less familiar tracks such as Completely Sweet and Stockings And Shoes. 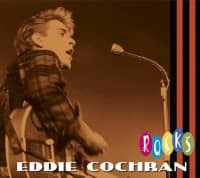 Eddie Cochran needs no introduction to rock 'n' roll fans - Eddie Cochran was one of the original architects of rock 'n' roll, and he has been reissued extensively since his tragic death in April 1960. 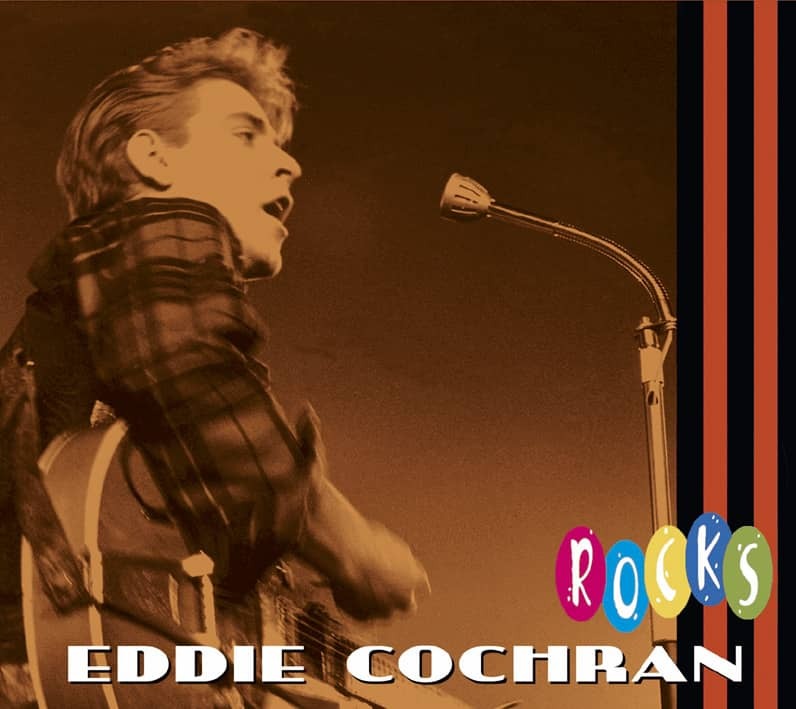 This compilation, however, is the first to compile all of Eddie Cochran's solo 'rockin' tracks in one place - without the usual mishmash of hillbilly tunes, instrumentals, and ballads. 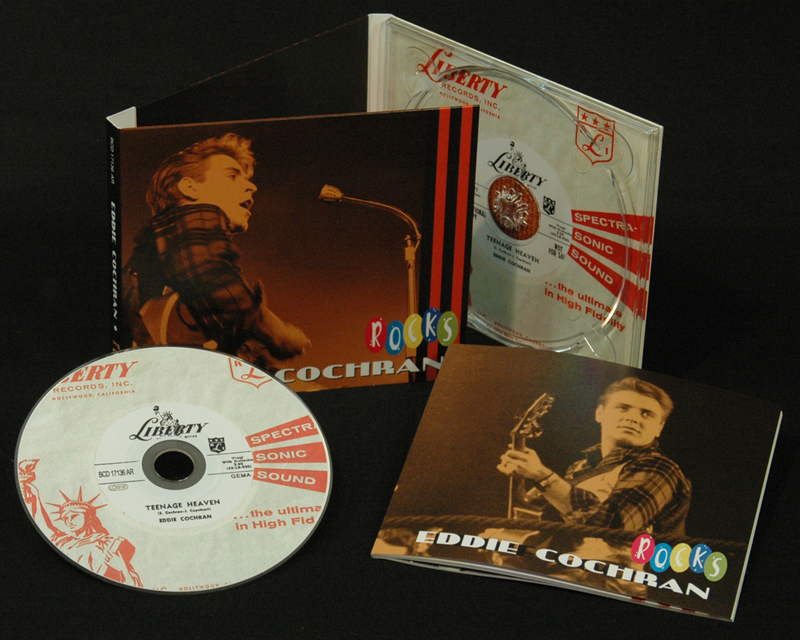 Quite simply, this CD rocks from start to finish! 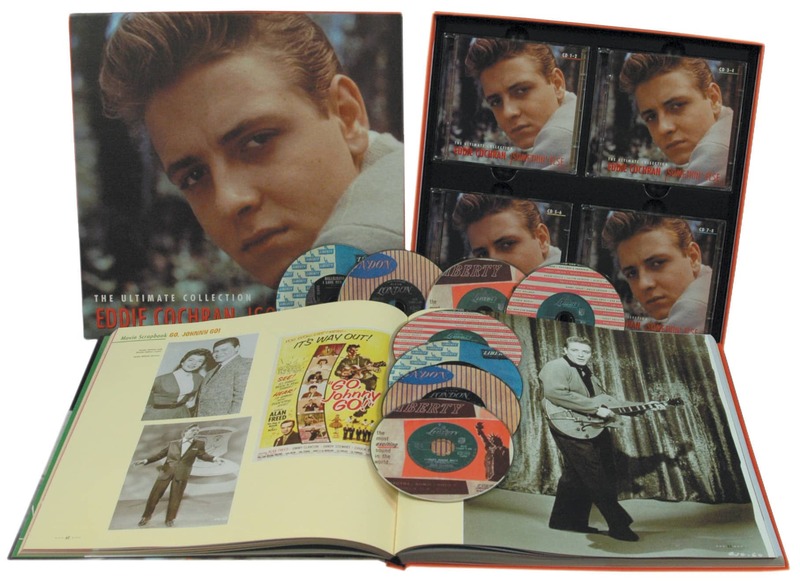 Let's Get Together, My Way, Teenage Heaven and Ah, Pretty Girl which is the rarer version with Eddie Cochran providing the guitar overdub. The closing number is the classic Cut Across Shorty, heard here at its original speed instead of the oft heard released speeded up recording. 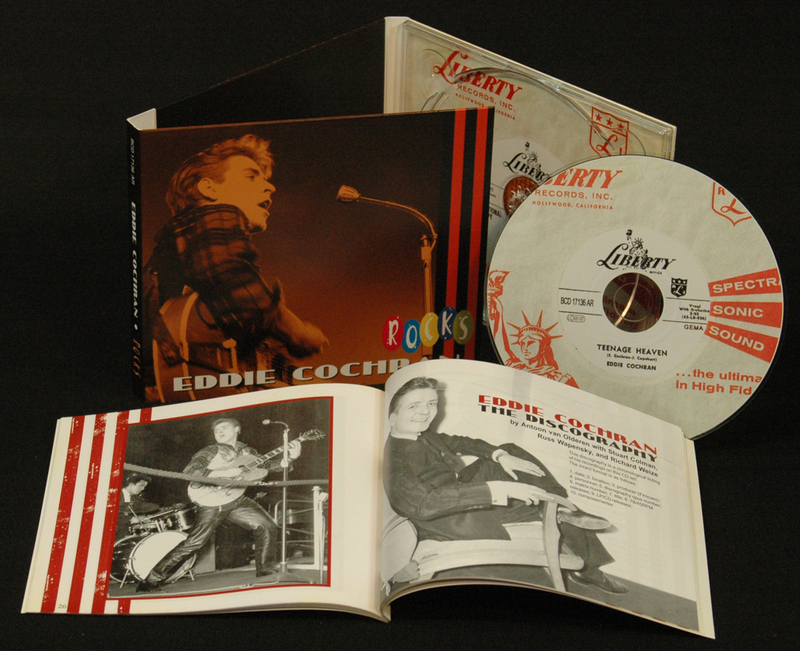 All in all even if you've heard these tracks before, this compilation is worth having to blast at your next backyard party. 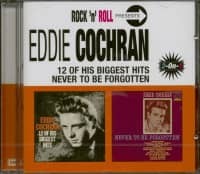 And if this is your introduction to the great music of Eddie Cochran, prepare to have your mind blown - Eddie Cochran rocks! Customer evaluation for "Eddie Cochran - Eddie Rocks"